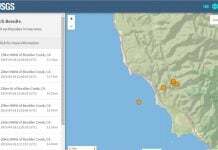 The U.S. Geological Survey says a magnitude 6.3 earthquake has struck northern Chile on January 21, 2018 (UTC) 76km south of Putre, Chile at a depth of 110.8 km (68.9 miles). 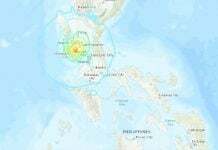 The quake struck at 10:06 p.m. local time Saturday. The epicenter in Tarapaca was 47 miles east of the city of Putre, and 73 miles southeast of the Peruvian city of Tacna. There were no immediate reports of damage and the navy’s oceanographic service had discarded the possibility of a tsunami. 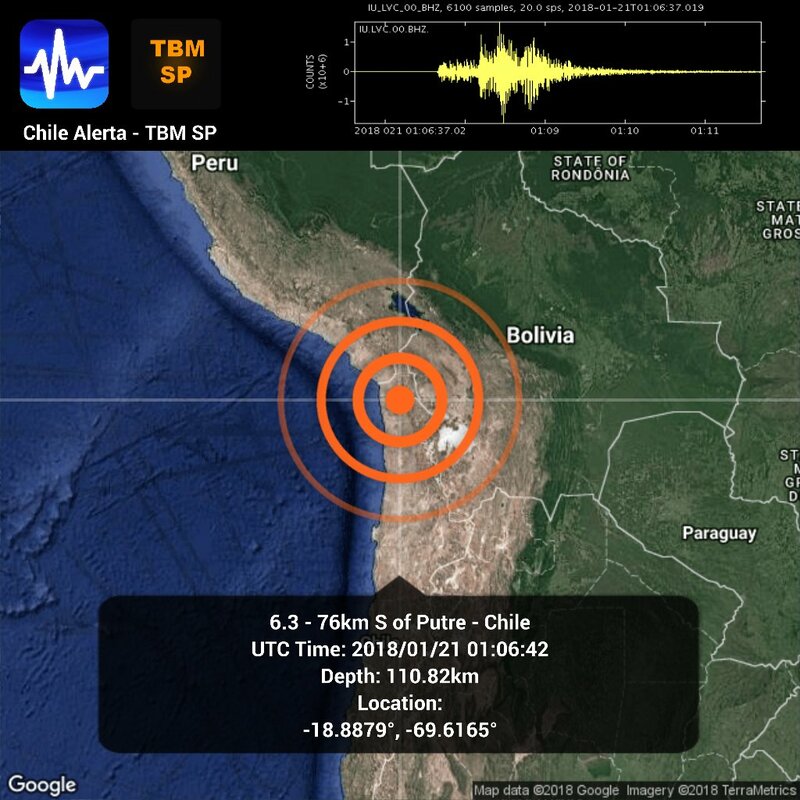 The earthquake was felt over a wide area across Arica and Parinacota, Tarapacá and Antofagasta. The Regional Office of Arica and Parinacota reported landslides on route A-5, at Chaca and Camarones. The route has been cut and the traffic interrupted. Neither power outages nor drinking water supply have been reported. 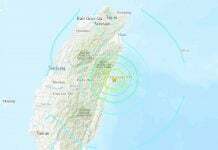 The characteristics of the earthquake do not meet the conditions for a tsunami along the coast of Chile.